Tag Archive | "u510 laptop"
This Ivy Bridge based IdeaPad U510 is a big Ultrabook with 15″ screen; Lenovo is targeting it as a budget Ultrabook which combines the benefits of an Ultrabook with the utility of a standard laptop — a somewhat shallow sentiment which is apparently fulfilled with the simple addition of an optical disk drive. Still, the U510 is going to bring Ultrabook responsiveness at the impressively low price of $679. 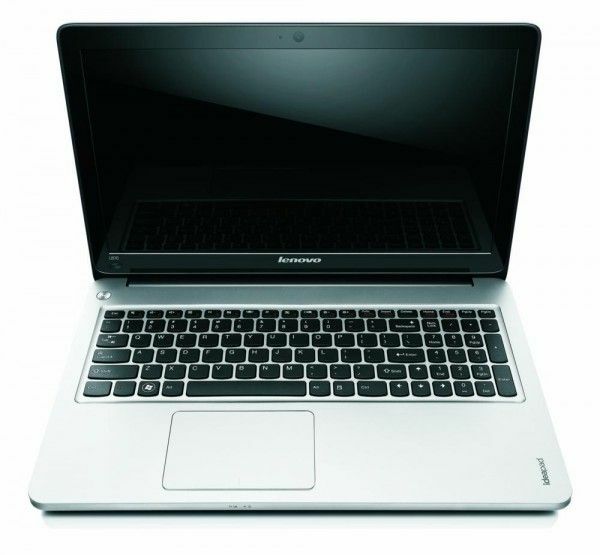 Lenovo has been really quiet about the upcoming U510 Ultrabook that they are adding to the U-series lineup, but we’ve managed to uncover some photos of the device which reveal some additional info.